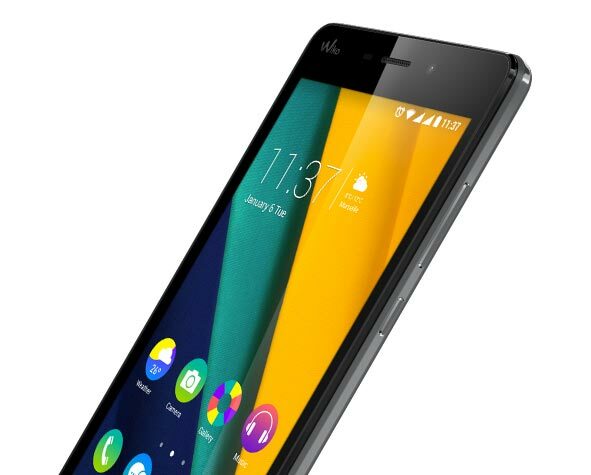 Accessibility and responsiveness, that is what the PULP FAB 4G has in store for you. 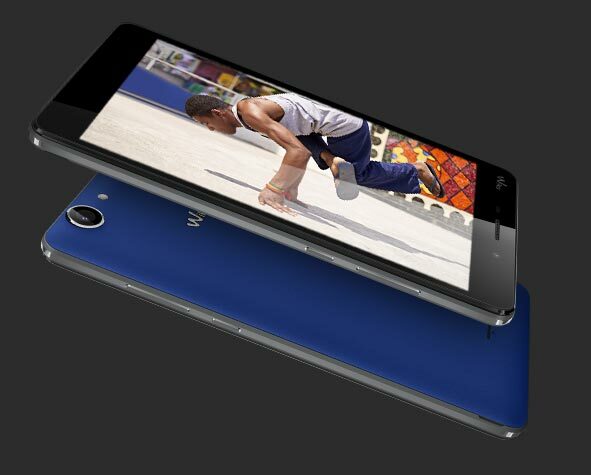 This 5,5’’ phablet will have you fallen for it. Its original design is a subtle mix of materials, available in several soft colors, for a stylish connected experience. Would the PULP FAB 4G be this season real must-have? 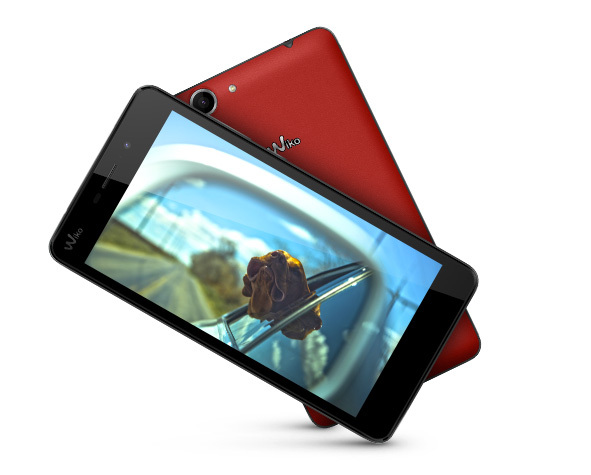 A fresh look and seasonal colors: the PULP FAB 4G might just be the perfect phablet. Its elegant lines are emphasised by a metallic frame. 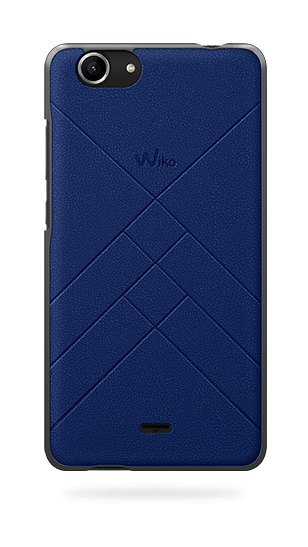 Its back cover features a leather-effect finish. 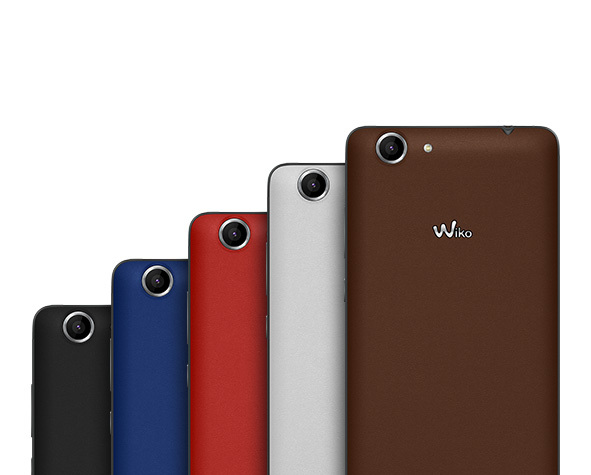 You can choose from black, white, chocolate, electric blue or flashy red. The HD IPS display of the PULP FAB 4G will give life to your pictures: colors as well as contrasts will be vivid and sharp, even with a bright light. Readability will be optimized on its large 5,5’’ screen, whatever the contents. 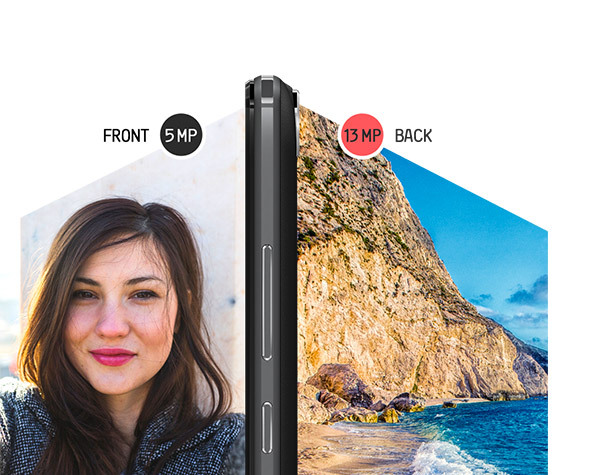 With its wide-angle function, 13 MP main camera and 5 MP front camera, the PULP FAB 4G takes beautiful photos from the front as well as the back. Try taking panoramic photos or night shots and refine every photo with an easy-to-use range of tools. Navigation, sharing, gaming... the PULP FAB 4G will satisfy all your requirements. 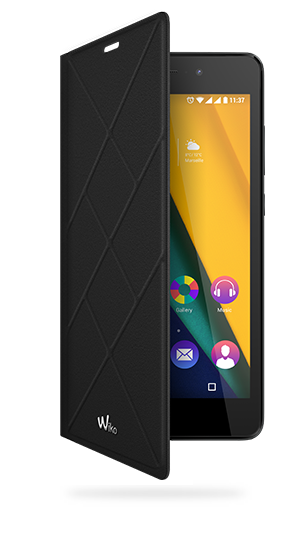 Its Qualcomm® Snapdragon™ 410 1.2 GHz Quad-Core processor and 2 GB RAM make Lollipop dance. If 16 GB ROM are not enough, you can expand the storage memory up to 64 GB via micro SD! 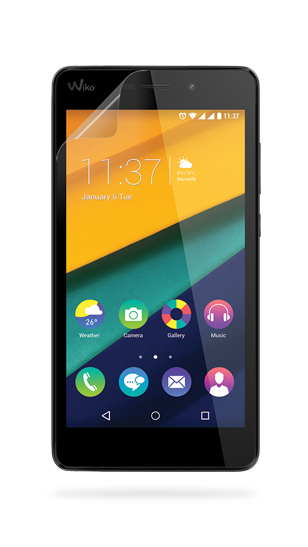 The PULP FAB 4G also comes with a dual SIM slot.